If you live in North Carolina and South Carolina, you are in Region 15 of the American Daylily Society. Each region offers activities, local clubs, and regionally-specific publications. Explore more below. 2107 Cultra Rd., Conway, SC 29526. Own Introductions. Online catalog. Meetings: 2nd Sunday of September through April, at 2:00 pm, at the Columbia Council of Garden Clubs Building, Maxcy Greg Park, 1605 Park Circle, Columbia, SC. 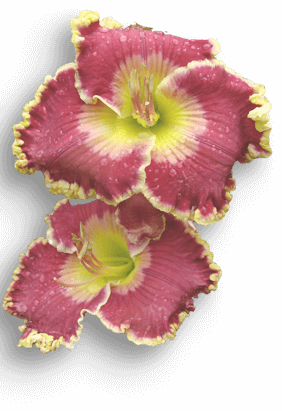 Visit the Raleigh Daylily Club website here.